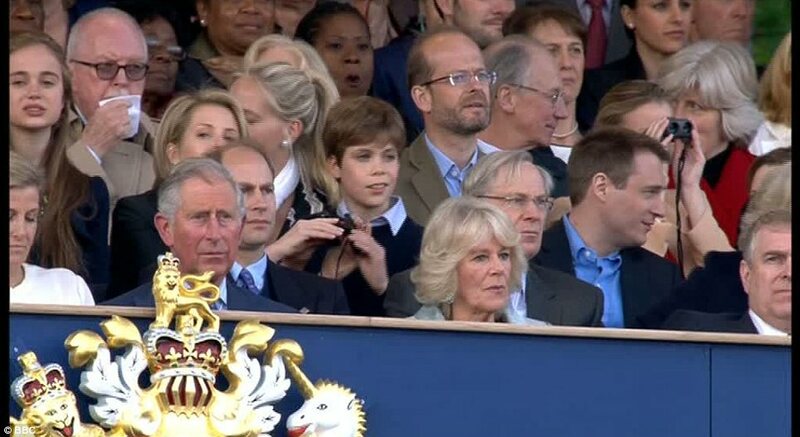 PC and C looked sooooooo bored. I can't say I blame them! Thank you Alexandrine. I am getting a partial connection, but a least it's something. Thank u.